Days after the SC criticised the government over the delay in appointment of a Lokpal and issued a deadline for the same, a selection committee comprising the PM finalised Ghose’s name. 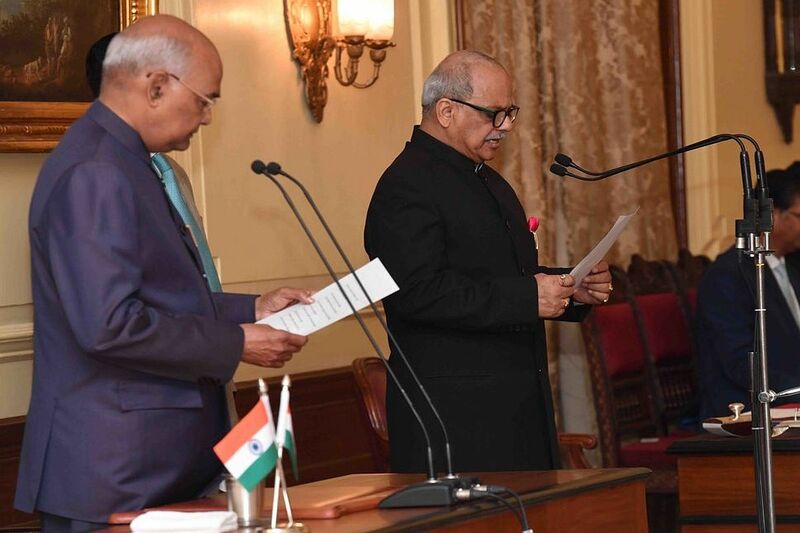 President Ram Nath Kovind on Saturday administered the oath of office to Justice Pinaki Chandra Ghose as Lokpal chairperson. “The oath was administered at a ceremony held at Rashtrapati Bhavan,” according to an official statement. Justice Ghose, the former Supreme Court judge, was on March 19 appointed as the country’s first Lokpal, the anti-corruption ombudsman. Days after the Supreme Court criticised the government over the delay in appointment of a Lokpal and issued a deadline for the same, a selection committee also comprising the Prime Minister finalised Ghose’s name on March 16. Ghose, who retired from Supreme Court in May 2017, will be initially heading a team of four members out of a maximum eight permitted under the Lokpal and Lokayuktas Act 2013. The demand for a national anti-corruption ombudsman had taken centre stage during the 2011 nationwide anti-graft protests led by Anna Hazare. Though the Act was notified in early 2014, no one was appointed to the post in the subsequent years leading to criticisms against the ruling government. Hearing a petition filed by NGO Common Cause, a bench headed by Chief Justice of India Ranjan Gogoi had on 7 March given a fortnight to the government led by PM Modi to inform the court when it would finalise the names. The committee that finalised his name also included Lok Sabha Speaker Sumitra Mahajan, the Chief Justice of India, and senior advocate Mukul Rohatgi. The Lokpal has the power to probe complaints against current and former Prime Ministers, Union ministers, MPs, government employees, PSU employees, and key employees of non-governmental organisations receiving more than Rs 10 lakh a year in foreign contributions, among others. The Lokpal cannot, however, investigate the PM’s role in matters of national security, international relations, atomic energy and space. The Lokpal has to work in tandem with the Central Vigilance Commission and it can direct any investigating agency, including the CBI, to look into allegations of graft under the Prevention of Corruption Act. 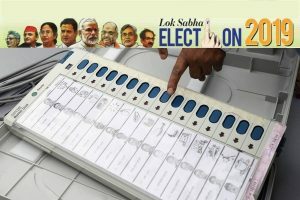 Fifty per cent of the members of the Search Committee of the Lokpal shall be Judicial Members and not less than fifty per cent of the Members of the Lokpal shall be from amongst the persons belonging to the Scheduled Castes, the Scheduled Tribes, Other Backward Classes, Minorities and women.